We evaluated spruce budworm (Choristoneura fumiferana (Clem.)) 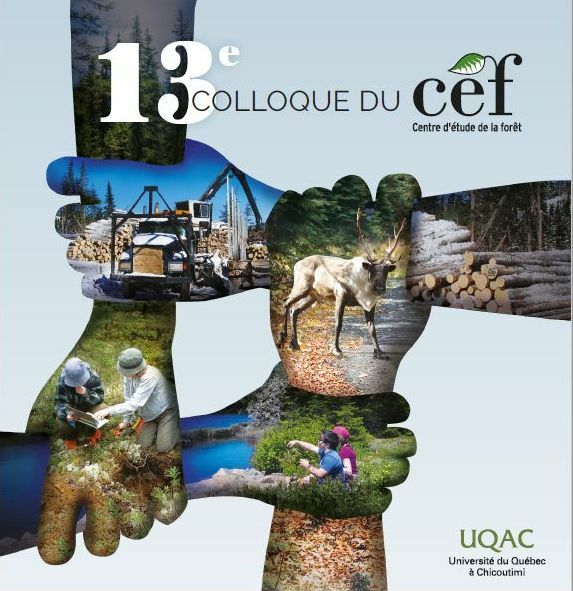 outbreak effects in nine study areas (60-86 ha each) located in the boreal forest of eastern Quebec (Canada). In each area, spruce budworm outbreak effects were measured from vegetation plots, dominant canopy and understory tree age structures, retrospective analysis of aerial photographs, defoliation records, and host tree growth reductions (dendrochronology). Large-scale synchronous outbreaks were detected across the region around the years 1880, 1915, 1950, and 1980. Overall, contrarily to what was expected for a region where host species (balsam fir (Abies balsamea (L.) Mill. ), Picea spp.) content is relatively high, these spruce bud-worm outbreaks seemed to have a relatively minor influence on stand dynamics, with the exception of the most recent outbreak (1980). This outbreak resulted in major stand mortality in the southern part of the region and favored the establishment of extensive tracts of young even-aged stands with few residual mature trees. 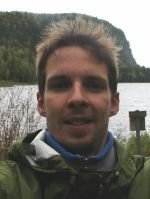 This very abrupt increase in out-break severity compared with earlier outbreaks, perhaps due to climatic or random factors, suggests that historical trends in successive outbreak severity should be extrapolated very cautiously and that the study of several outbreak cycles is needed to establish a range of natural variability that can be used to develop an ecosystem forest management strategy.